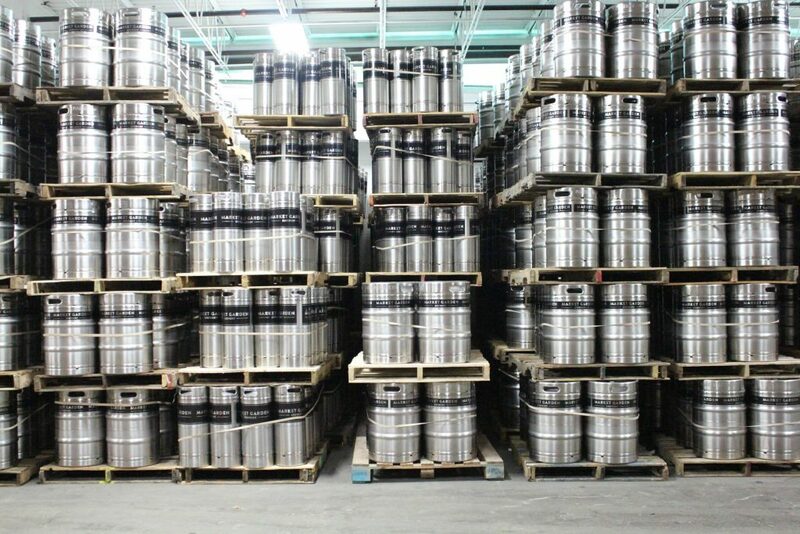 DEGONG’s 4-Vessel Brewhouses are state-of-the-art production brewhouse systems, delivering production brewery quality, efficiency, yield and versatility for some of today’s largest and finest craft breweries. 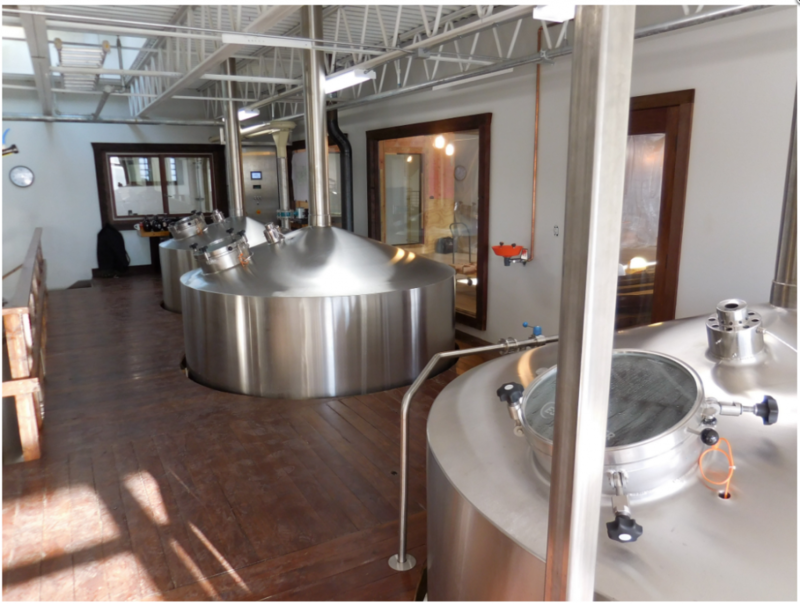 DEGONG’s standard 4-Vessel brewhouse design consists of an individual Mash Tun, individual Lauter Tun with a separate Brew Kettle and a separate Whirlpool vessel. 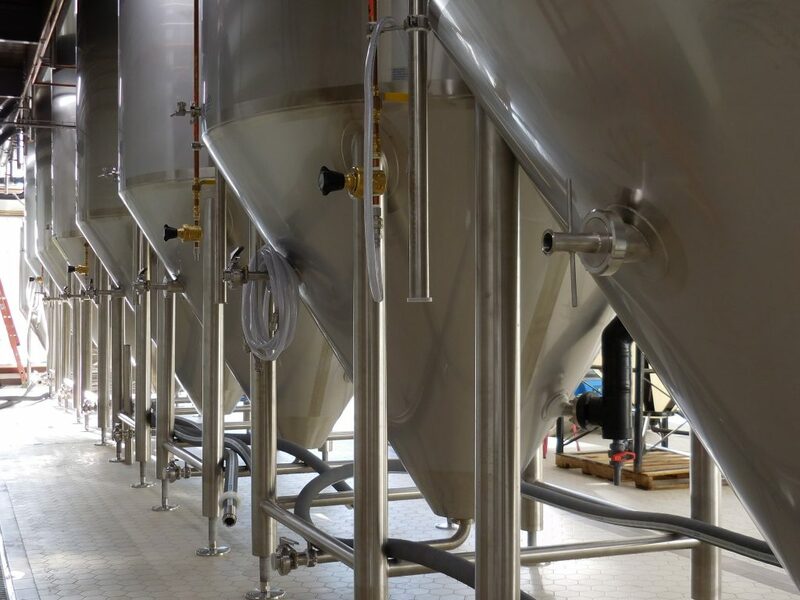 Utilizing DEGONG’s best-in-class automation & controls to maximize efficiency and versatility, these 4-Vessel systems are the perfect solution to deliver the high productivity brewing needs of many craft brewers. DEGONG’s 4-Vessel Brewhouse systems are available with several options to help deliver brewing efficiency, control & automation, and overall flexibility.